Beijing is China’s second largest city, next to Shanghai. For this, there’s always a place to stay for tourists, whether one prefers a five-star accommodation or a backpacker’s inn. 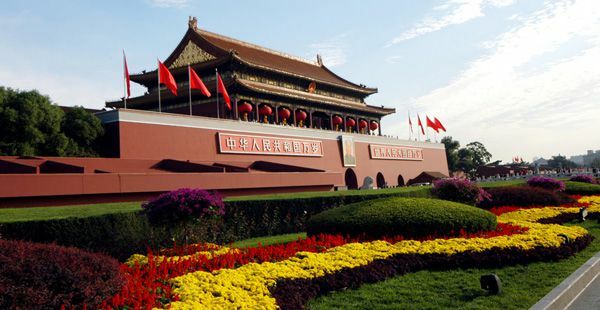 There are numerous reasons to visit Beijing and the city had not failed to provide tourists a wide variety of places to stay. A homestay inn is one of the most affordable accommodations in Beijing. It is also the best way to immerse in the country’s customs. The host family will graciously show travellers the culture of the orient, teach foreigners some Mandarin and prepare traditional family cuisine for the guests. The experience can be had for as low as $500 a month and reservations can be made with a homestay agency. Chinese courtyard houses or “hutongs” represent the ancient lifestyle of the country. Old courthouses still exist in Beijing and some of them have been turned into lodges so that tourists can get a feel of old traditions. The Red Capital Residence is an exclusive hotel in the middle of Beijing’s preserved heritage district of Dongai. Red Capital bears old relics of the past such as the round gates, red doors with a brass golden lion head knocker and antique Chinese furniture and wall decor. Rates start at $144 a night. Other courtyard homes worth checking out are Bamboo Garden Hotel, Sihe Hotel and the Beijing Lu Song Yuan. There are plenty of budget hotels in the central business district. Thirty minutes from the airport is the Beijing Camphor Garden Hotel. Walking distance to Lama Temple and the Liufang station, the two-star hotel has 80 clean rooms with all the basic essentials of a tourist. The hotel also offers city tours, airport transfer, and discounted rates on non-peak season. The standard room is around $45. When wanting to splurge, the Westin Beijing is ideally situated in the heart of the city. 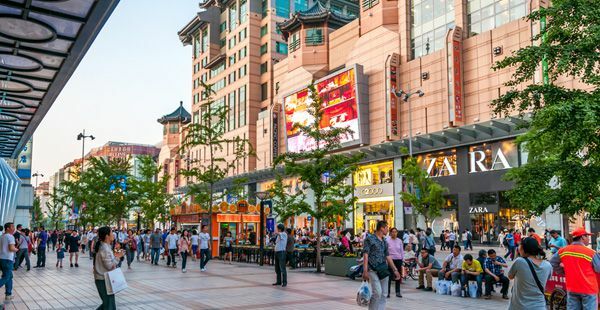 It’s a stone’s throw away from the famed Forbidden City, as well as Beijing’s shopping district. The hotel features pampering facilities such as a fitness center, the Heavenly Spa and an indoor poor, coupled by an orchid garden and marvellous city views. The Ritz-Carlton in Beijing lives up to its name and blends the orient to its hotel traditions. Rooms have private balconies with the most luxurious amenities and most modern conveniences. Guests can have an extraordinary culinary experience from the choice of three restaurants or just enjoy the spa, the heated pool and the opulent lounge rooms.